The Open Door Sunday School Class is group of active senior members of Arapaho UMC. Our weekly program is lead by a speaker or moderator on various topics of concern and interest to our members. Quest Class members are mostly a mix of married couples and singles and we take our faith seriously but believe study should be fun; our classes could be described as casual with lots of participation. The Seekers Class is a diverse and inclusive group pursuing a relationship with God through spiritual growth and sense of community. We explore both progressive and traditional content using historical context and interpretation in current culture to understand God’s order and will for us in our times. How do you move through the world as a Christian and as a spiritual person? 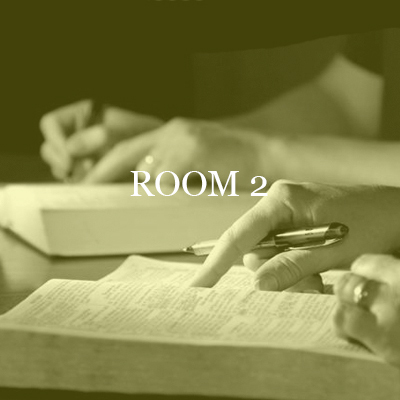 Room 2 is a group of people with questions about God, the Bible and our own personal spirituality.